This week’s MMJotW is dedicated to my BFF, who I know has a strong love for this song. 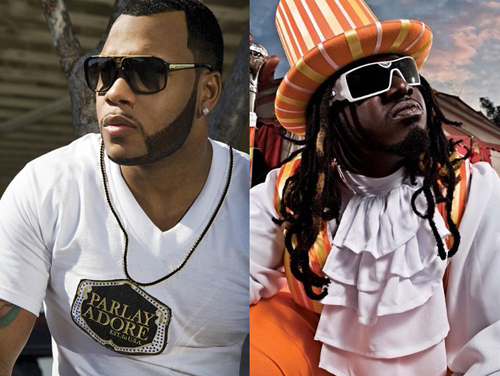 This week’s jam is “Low” by Flo-Rida, featuring T-Pain. This is a very special event for the Melinda Mae blog since I will never ever feature another T-Pain song on the MMJotW, so BFF, I hope you appreciate this. Every time I hear this song, I am always reminded of my BFF and his classy dance moves to this song. And when most people hear the line “Apple bottoms jeans…”, they can likely finish the rest of the hook and then it happens… the song is in your brain for the rest of the day. Damn those boots with the fur! Enjoy this ultimate club jam from 2008 and hope you sing it a few times throughout the day.